The Whitesell Group manufactures and distributes engineered, specialty, and standard metal fasteners, components, and parts. It also provides extended service solutions such as kitting, light assemblies, line sequencing, and third-party logistics for automotive, aerospace, defense, energy, medical, and other markets. 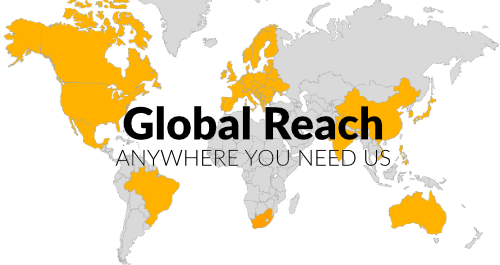 Our mission is to provide customers worldwide with greater total value by enhancing our products, processes, and services. Driven by both innovation and an entrepreneurial spirit, we are renowned for collaborating with customers and making deals with suppliers, partners, and acquisitions. Founded in 1971, the Whitesell Group is comprised of privately held, strategically located companies that are financially stable and poised for growth and global expansion. Through engineering expertise, extensive research and development, and advanced metal forming processes, we maintain market leadership in engineered fasteners, complex specialty cold formed parts, CNC precision machined components, sheet metal fabrications, stampings, and more. 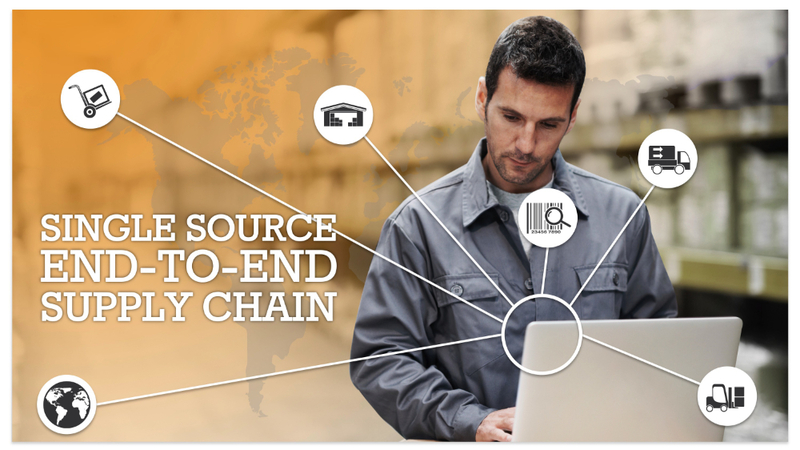 We deliver thousands of different products through end-to-end supply chain management, featuring customized vendor managed inventory (VMI), third-party logistics (3PL), assembly, outsourcing, and other value-added services. We strive to be a single-source solution for OEMs and their tier suppliers. 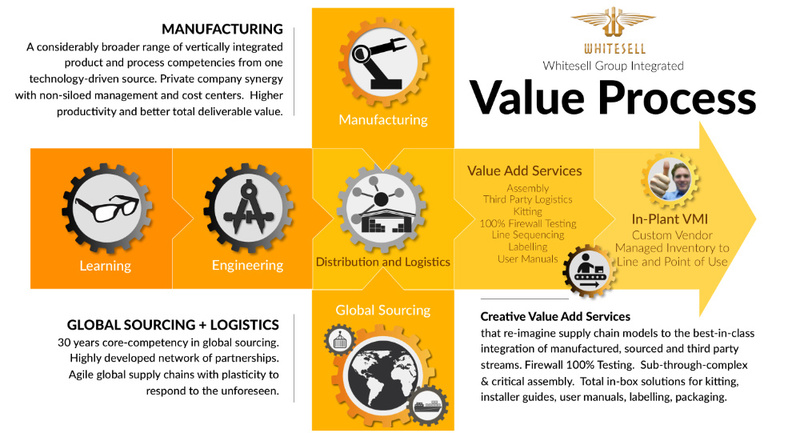 This web site provides senior executives, buyers, engineers, and others with useful information on the Whitesell Group’s award-winning products, processes, and supply chain management services. Please contact us directly if you have questions regarding total cost savings, application-specific programs, customized solutions, creative enterprise services, strategic partnerships and acquisitions, vendor consolidation, and more.